In the midst of economic crisis, all hope may seem lost. But the scriptures made us know that "the thoughts the Lord have for us are of good". In this light, Kelvin Ossai is out with a brand new single just few months after his hit song "I'm Not Letting GO" that was recently nominated for the SCEPTRE AWARDS. “SOMETHING GOOD” cuts across almost every situation we face in life and gives the assurance that despite all odds, God is working on something good for us. If only we can hold God by his word and believe, we will receive. 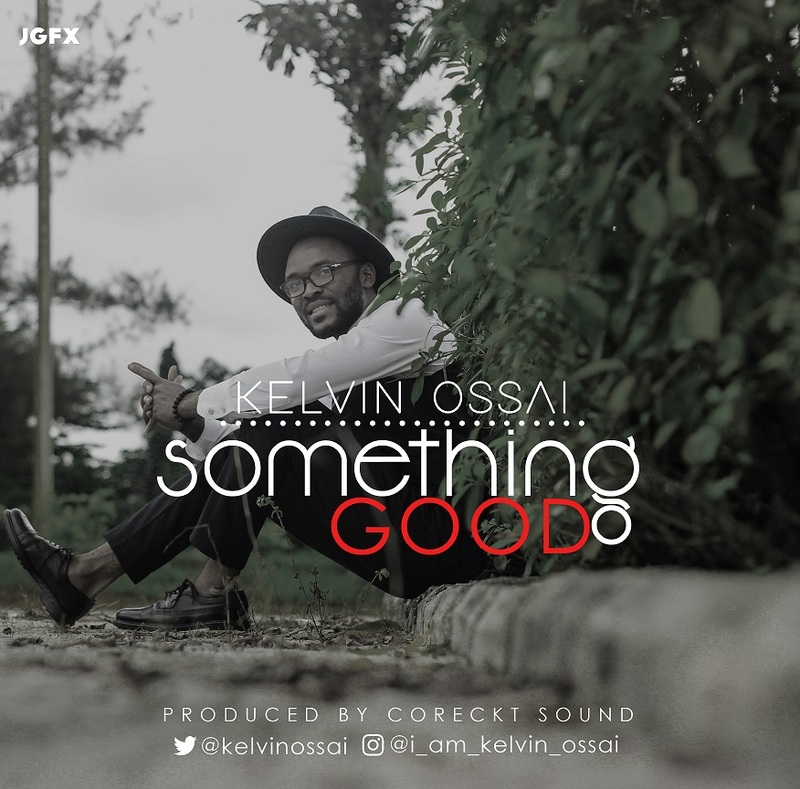 Kelvin Ossai, is a Port Harcourt Based gospel artist who is on the fast rise with the kind of songs he has released just recently. He studied Nursing Science at the University of Port Harcourt.